Which looks stronger the rubber belt or the metal chain? 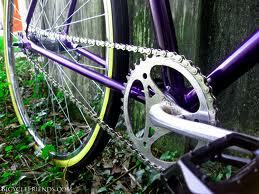 If you look at something a simple as a petal bike is it a chain or a belt? 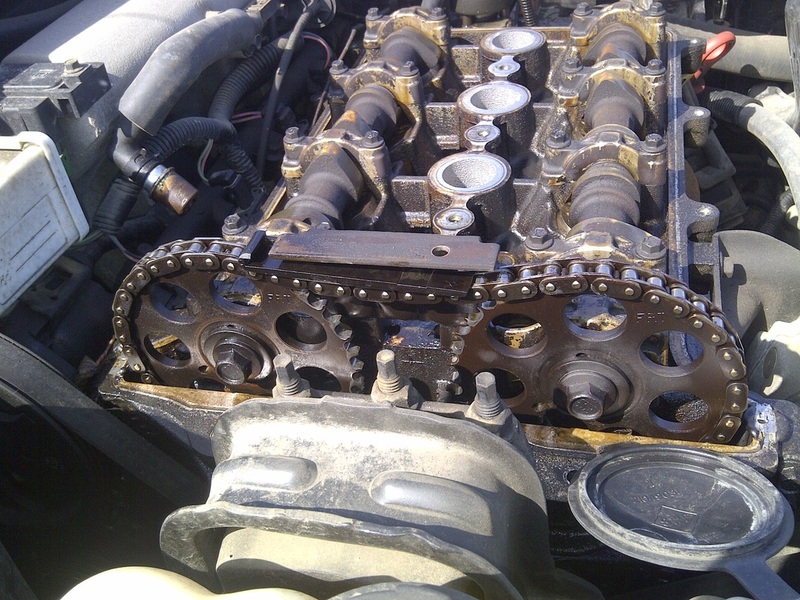 What do you as a driver want to travel across Canada holding your engine parts together under the hood? Make an educated choice and do your research. 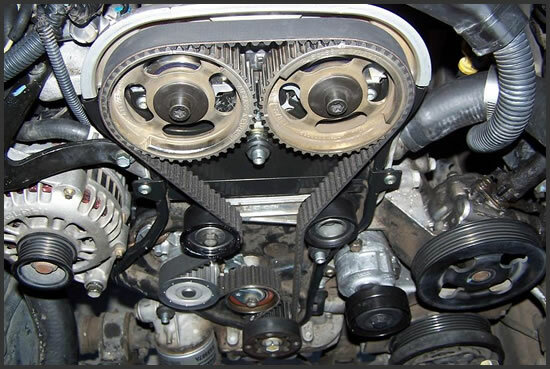 For details on this subject or for recommended mileage to replace rubber timing belts on interference engines, connect on the Internet to ©Gates Rubber Company, a worldwide manufacturer of such belts. When its web site appears, click on Replacement parts/Automotive. Look for 'Timing belt replacement Guide'. Disclaimer: This article is provided "as is" for informational purposes only without warranty of any kind. The entire risk as to the results and the performance of the information contained in this article is assumed by the reader, and in no event shall Lee Myles Associates Corp. be liable for any consequential, incidental or direct damages suffered in the course of using the information in these articles.